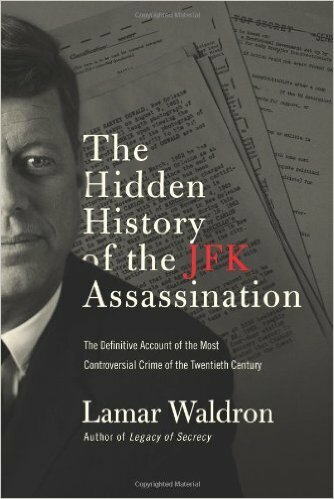 The Hidden History of the JFK Assassination by Lamar Waldron. November 22, 2013 marks the 50th anniversary of the tragedy that has haunted America ever since. For the first time, this concise and compelling book pierces the veil of secrecy to fully document the small, tightly-held conspiracy that killed President John F. Kennedy. It explains why he was murdered, and how it was done in a way that forced many records to remain secret for almost fifty years. This book builds on the work of the last Congressional committee to investigate JFK’s murder, which concluded that JFK ‘was probably assassinated as a result of a conspiracy,” and that godfathers [“Santo] Trafficante [and Carlos] Marcello had the motive, means, and opportunity to assassinate President Kennedy.” However, it also draws on exclusive files and information not available to Congress, that have only emerged in recent years, to fully explain for the first time how Marcello and Trafficante committed—and got away with—the crime of the 20th century. Some of the book’s revelations will be dramatized in the upcoming Warner Brothers film Legacy of Secrecy, produced by and starring Leonardo DiCaprio, which also stars Robert De Niro as Carlos Marcello. The Hidden History of JFK’s Assassination is the definitive account of the crime and the secrecy which has surrounded it. This is not the first book that I've ever read on JFK's assassination.. but it it the most informative. There have been many theories over the years but the Warren commission insisted it was "one nut".. Oswald. This book releases much information that has been declassified over the years. Some of the information had trickled out thru over the years but without proof, of a conspiracy. This book "tells it as it was". I have to say the book makes a lot of sense. So much so, that I find it hard to think that some of the same things are still going on today. Which could be why I am not very politically minded. "I" cannot stop corruption. Even good people get corrupted over money.. and this country is built on "money".. ergo .. not hard to figure out eh? This was an excellent books for details. Sadly, knowing the details do not change the ending. I remember exactly where I was when the news came that Kennedy was dead. And horribly, I was watching television when Robert Kennedy was also killed. Some things you never forget. 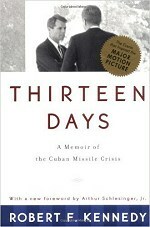 Thirteen Days: A Memoir of the Cuban Missile Crisis by Robert F Kennedy. "A minor classic in its laconic, spare, compelling evocation by a participant of the shifting moods and maneuvers of the most dangerous moment in human history. "—Arthur M. Schlesinger, Jr.
During the thirteen days in October 1962 when the United States confronted the Soviet Union over its installation of missiles in Cuba, few people shared the behind-the-scenes story as it is told here by the late Senator Robert F. Kennedy. In this unique account, he describes each of the participants during the sometimes hour-to-hour negotiations, with particular attention to the actions and views of his brother, President John F. Kennedy. In a new foreword, the distinguished historian and Kennedy adviser Arthur Schlesinger, Jr., discusses the book's enduring importance and the significance of new information about the crisis that has come to light, especially from the Soviet Union. For some time I have wanted to read more on the Cuban Missile Crisis. After all I was old enough to remember it happening. Mostly I remember that my brother was in the Air Force at the time stationed at the Azores, and I remember one evening especially, that my mother and I (and the world) was waiting to hear if we were going to war or not, knowing war would be nuclear and probably end most of our lives. Even knowing the decisions of President Kennedy were based on opinions of many, didn't help the stress and anxieties of those of us who remember. I know there are much larger books that are written on the matter, but knowing how close the Kennedy's were and how they learned on each other, I wanted to read Bobby's view. And many times he hit the nail right on the head. When one reads books on history, I believe each of us learns something we didn't know before reading it. So it was for me with Thirteen Days. No matter what others thought of Kennedy as President.. I was darn glad he was our President in 1962! This is a really good, short, account of that terrible time. If you have an interest, but don't want to read a tome, this would be the book for you. It was a nice read. Calming. Relaxing. A bit of a love story. (there's more than one kind of love). 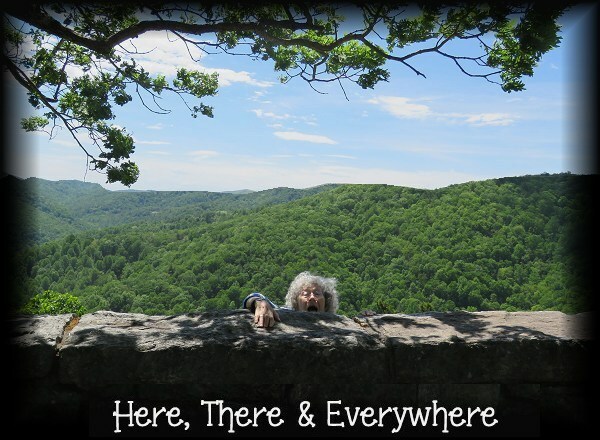 A background story. Interesting friends and relatives. Not necessarily a book I would normally read. But I liked it anyway. There was one part I didn't like.. but it's a small book and you wouldn't want to know everything should you decided to give it a read. 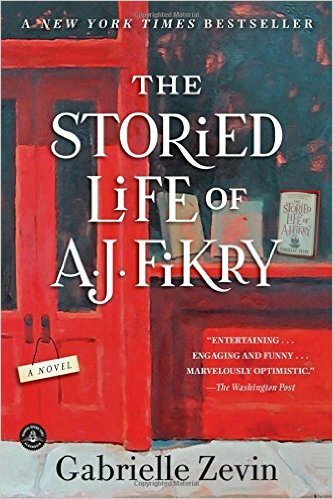 For the most part I found myself engaged in the story...and I can't say that for everything I read.